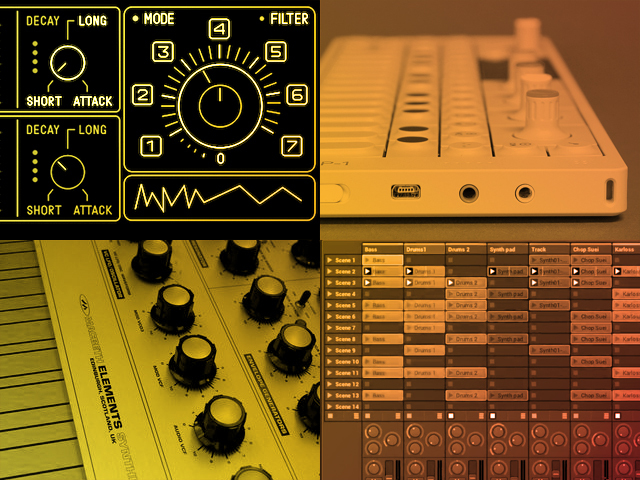 In this week’s music tech news roundup: Bitwig Studio is released to the public, Teenage Engineering’s OP1 gets a cool new operating system, Ken Macbeth shows us more of the Elements synth, organize Audio Units with Auganizer, and learn more about Roland’s Aira TR-8 drum machine. If you’ve been following the development of Bitwig Studio over the past couple of years, you’re probably excited for this news like we are. The flexible music production platform has finally hit the retail market today and it’s looking like a game changer. The DAW lands with a price of $399 and a list of features that looks to challenge every other computer music platform on the market. 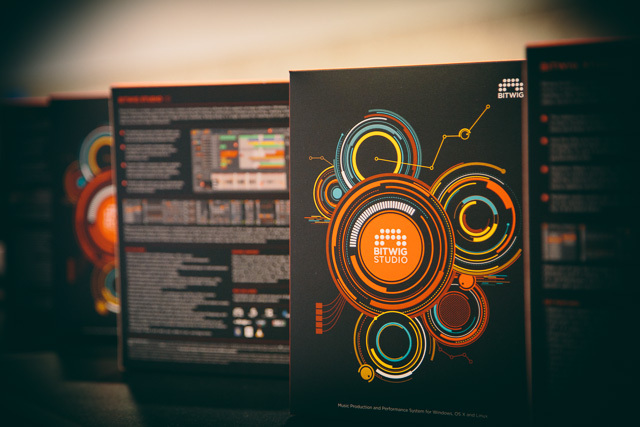 Bitwig Studio is a new and innovative music creation, recording, and performance software that supports all three major computing platforms: Windows, Mac OS X, and Linux. Combining traditional arrangement sequencing with modern performance-oriented clip launching workflows, Bitwig Studio offers a state-of-the-art audio engine under the hood, with full multi-processing support, a unified modulation system, 32/64-bit VST plugin bridging, and VST plugin crash protection. 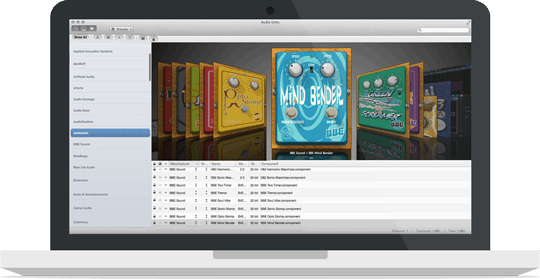 Read more about this powerful music production platform in our in-depth spotlight. Teenage Engineering have announced a new operating system for the OP1 portable instrument. 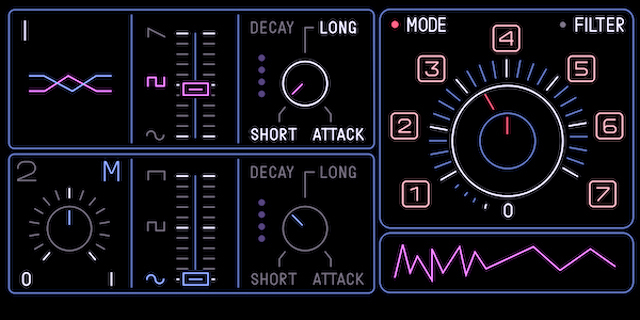 The new OS features a new synth engine called Dsynth and a new sequencer called Sketch. Dsynth offers a wide variety of sounds via an interface with dual oscillators, multitiple synthesis methods, attack / decay / filter controls, and a nice waveform visualizer. Sketch is what T.E. calls “a hand-drawn, free shape sequencer, with no limits to pitch or quantization.” This ingenuous piece of code is an adaptation of the classic Etch-a-Sketch toy, used as a sequencing engine for the OP1′s instruments. The result is very unique to say the least. The OP1 instrument is a powerful device that incorperates synth engines, drum engines, samples, sequencers, and a four track recording device in a very small and portable package. It’s available for $849 from Teenage Engineering as well as U.S. shops such as Noisebug and MeMe Antenna. In this video, Ken MacBeth introduces his latest creation, the MacBeth Elements analog synthesizer. MacBeth calls his new synthesizer a ‘no compromise synth’, inspired by classic analog synth designs. The Macbeth Elements is currently available to order. Auganizer is available now for $34.99. Read more at the Auganizer website. Miles from Sonic Sense demonstrates some of the little known features and functions of Roland’s new Aira TR-8 drum machine.